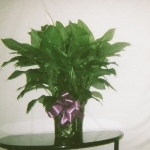 Makes Beautiful Plant to send as "Get Well" or Sympathy"
A great gift for that some special that is in hospital. English Garden. Great for new baby, new home and for sympathy. 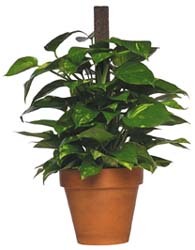 EASY to care for plant. Likes medium light and grows fast. 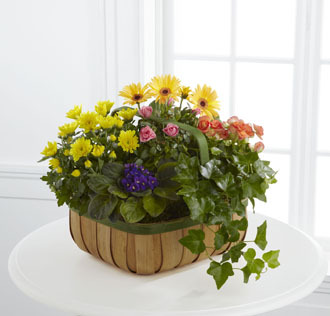 Most likely the most sent plant in the floral Industry. A gift for the New Home, New Baby, and Funerals. It is easy to care for and prefers low to medium light. Need an easy growing plant, one that can stand any type light and can be rooted just by breaking a stem and placing it in water, sure to please no matter the occasion, here it is, THE GOLDEN PHOTOS! THIS BEAUTIFUL PLANTS IS NORMALLY AVAILABLE DURING THE SUMMER. The blooms are normally large and comes in assortment of blue and pink colors. 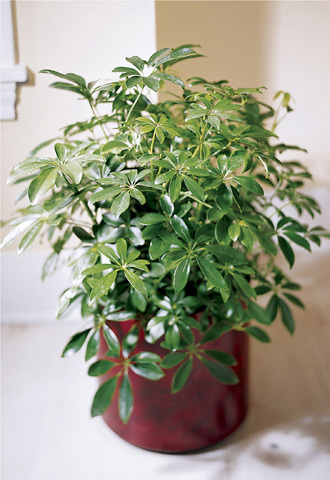 This plant is also a yard plant that can grow over time to a very large beautiful bush that will bloom year after year.